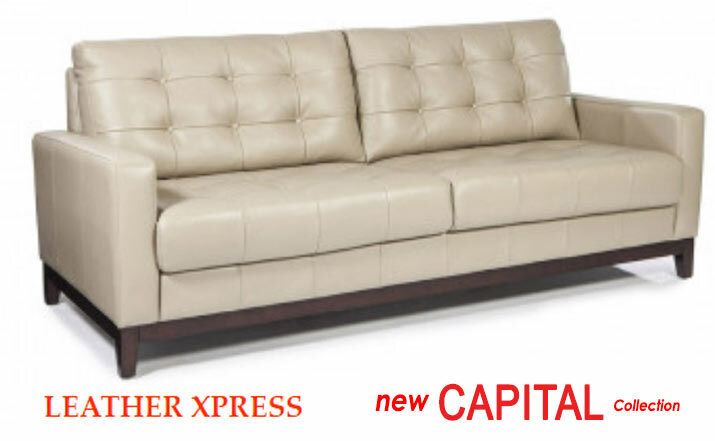 Specializing in Traditional, Transitional and Popular Leather furniture. 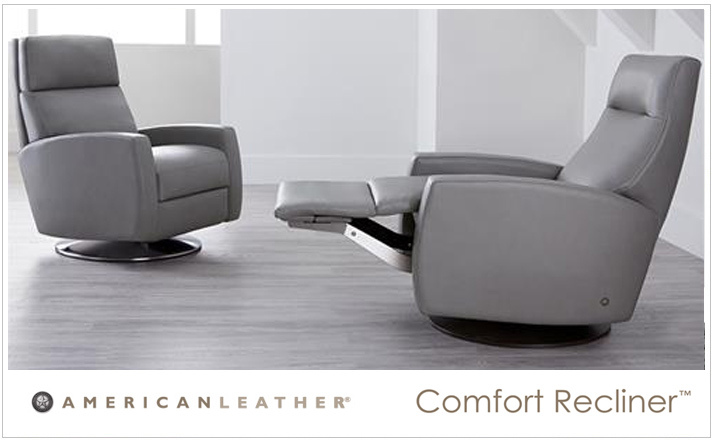 Our own popular leather models are made in America with exclusive leathers and quality materials. 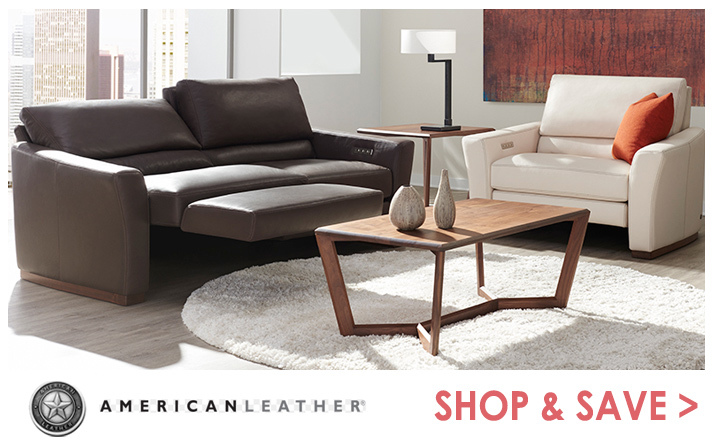 Shopping for in stock and made to order leather furniture has never been easier or more affordable. 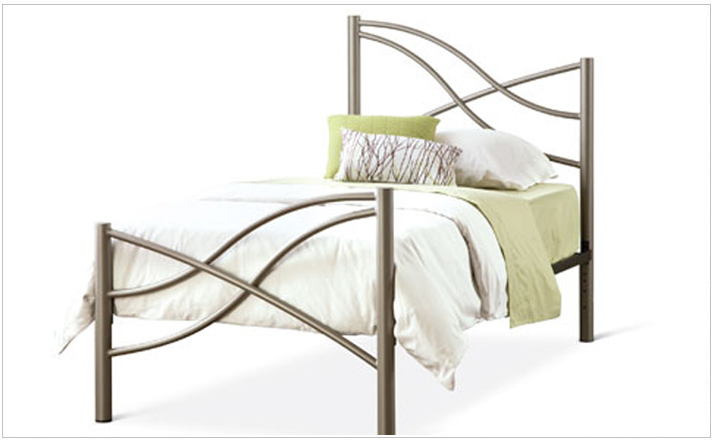 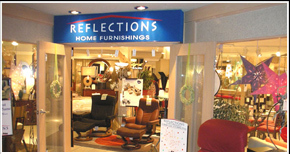 Our showroom, outlet and knowledgeable staff are located in the Hickory Furniture Mart. 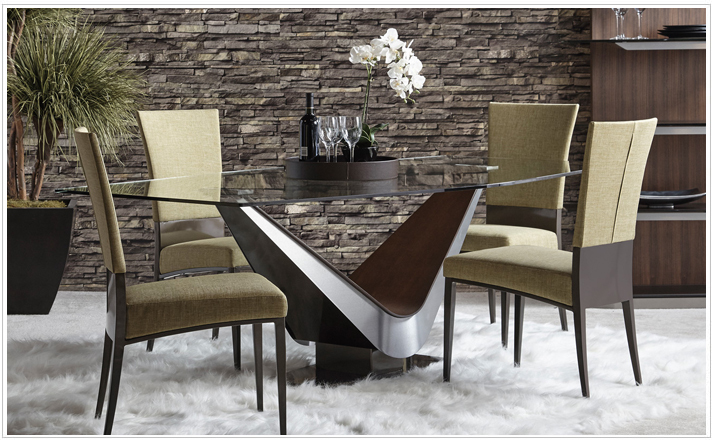 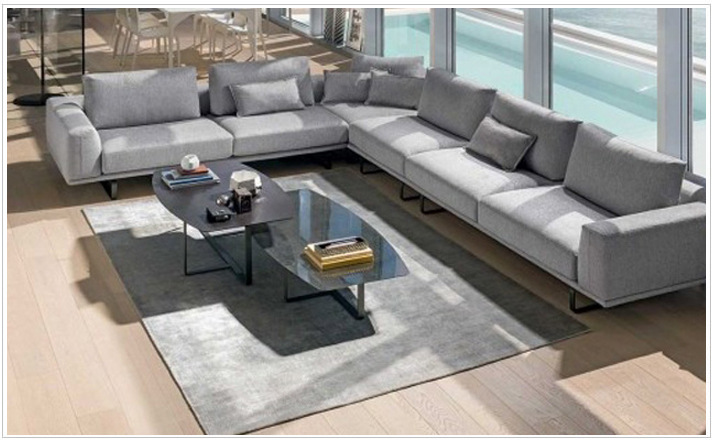 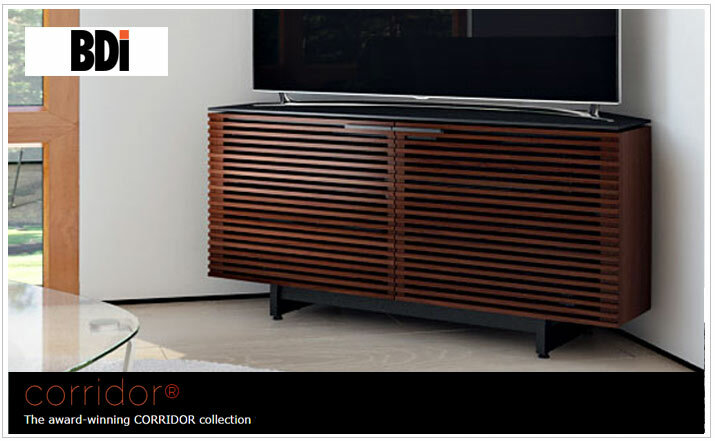 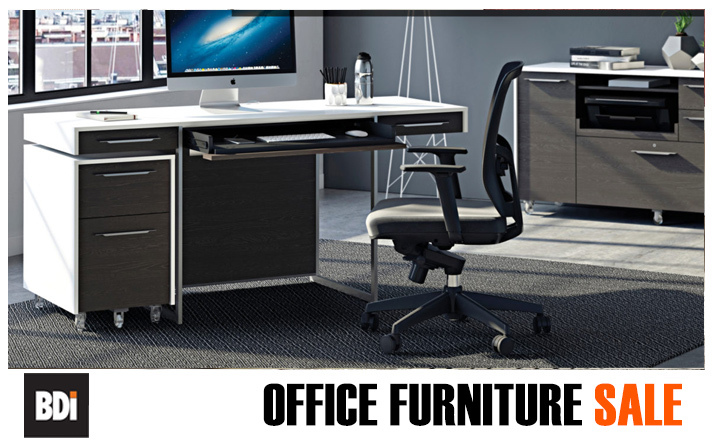 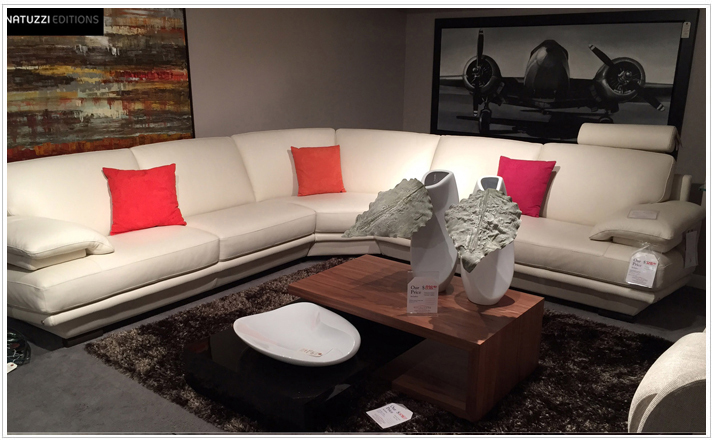 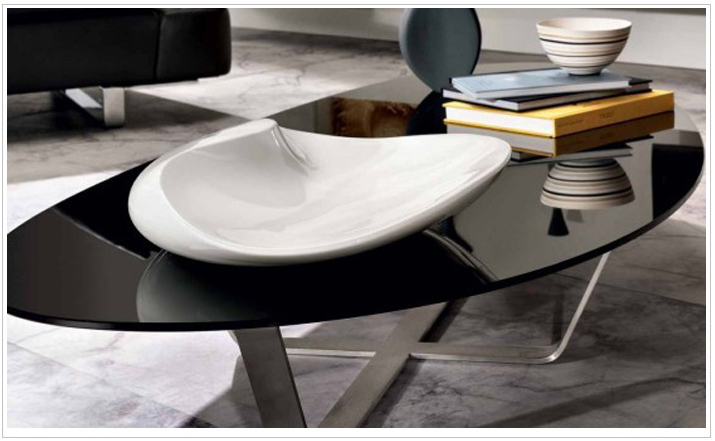 Browse by category or choose from one of our many Brands including American Leather, Amisco, BDI, Calligaris, Eleanor Rigby Leather Co., Elite Modern, Ekornes Stressless, Johnston Casuals, Lazar, Ligna, Trica, Natuzzi, Natuzzi Italia, Nuevo Living, Whittemore-Sherrill LTD Furniture, and many More! 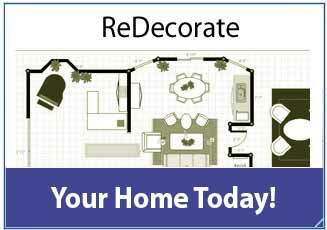 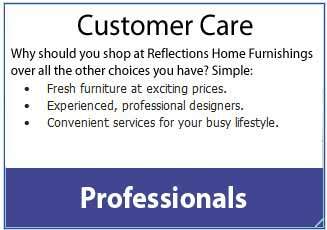 Custom ordered furniture can be delivered in as little as four weeks. 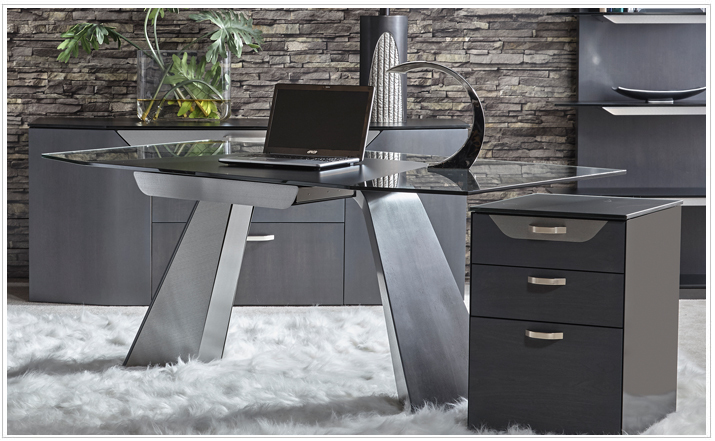 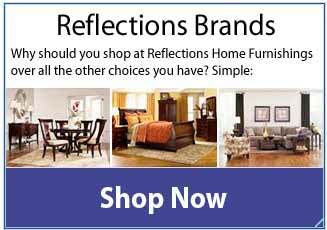 Reflections has built it's reputation on providing quality furniture and excellent service to it's customers for over 25 years.